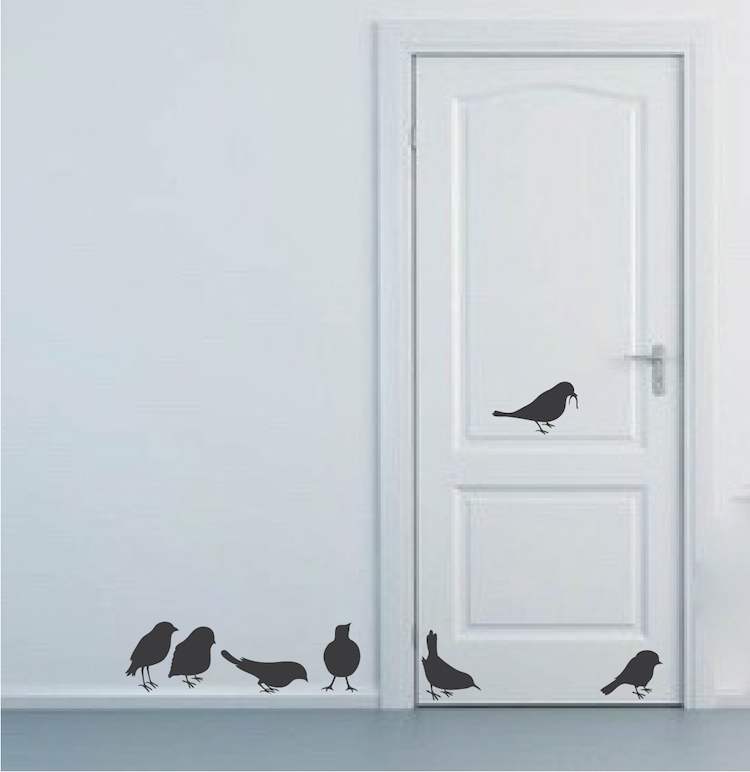 Decorate any surface with these Little Bird Sticker Decals. 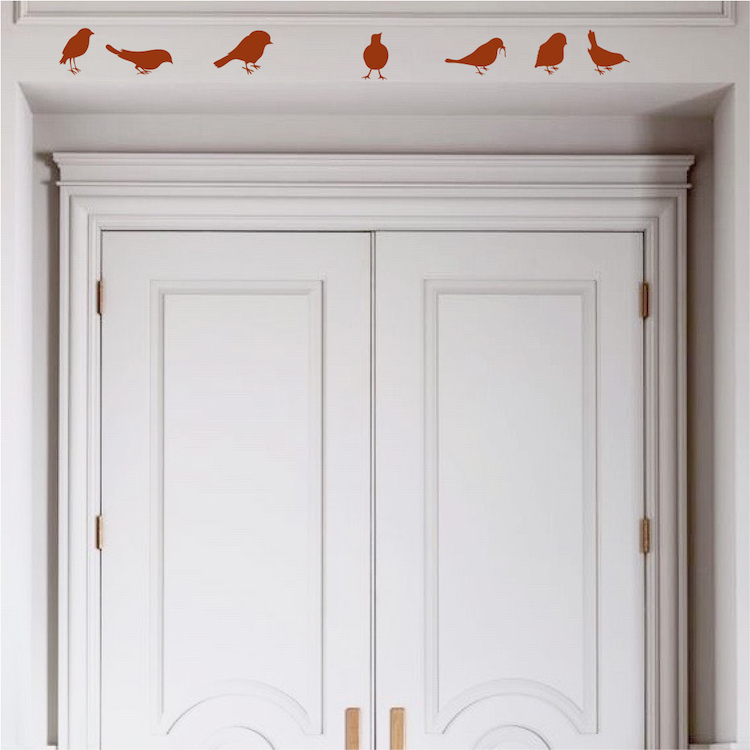 Turn any surface into a fun decorating opportunity with these little birds, an amusing creation from Trendy Wall Designs. 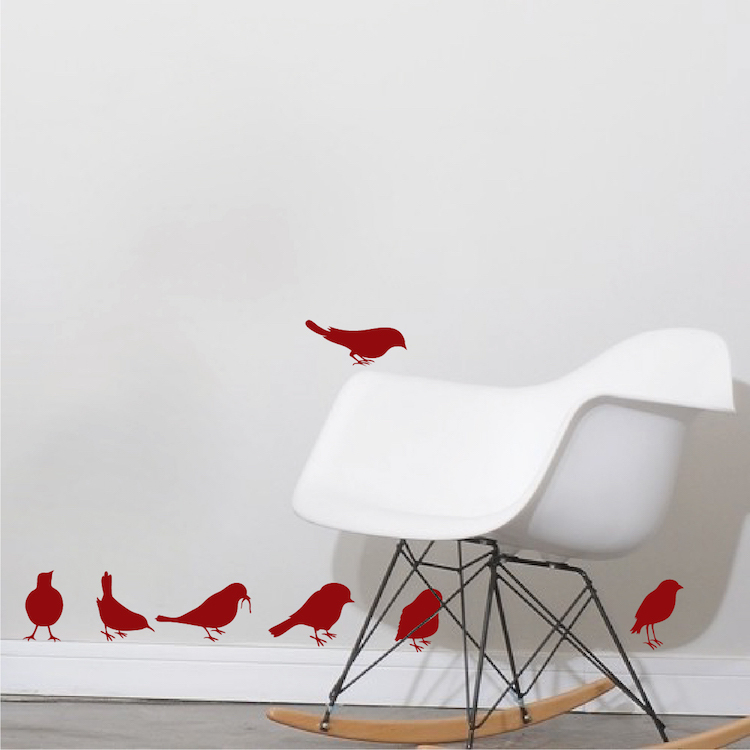 These Bird Stickers are as Cute as a Button! 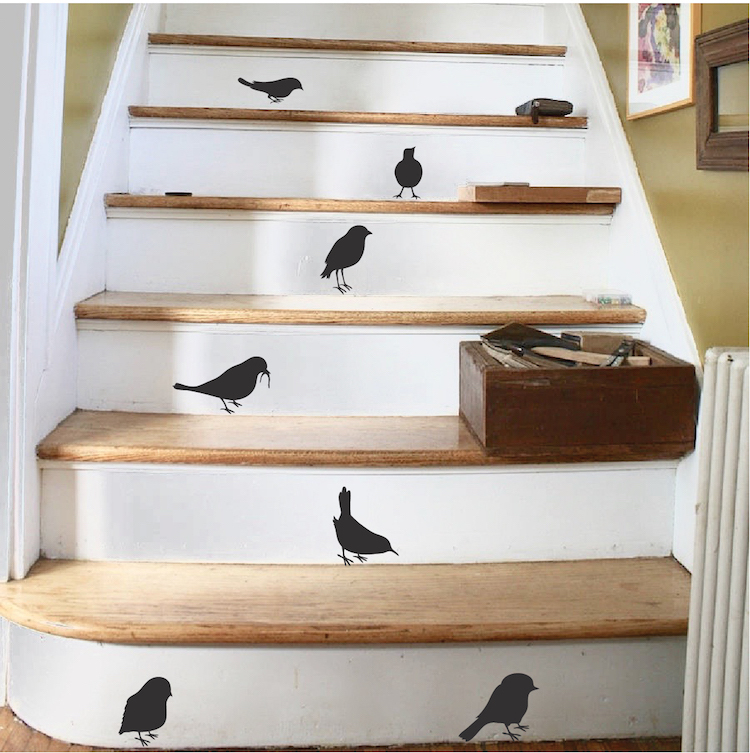 I bought a few sheets of these bird stickers in black to spread around the stairs of my front porch, door and window. I get a lot of compliments and I love the way it turned out. It looks better than the picture shown :) I am very happy and I will definitely recommend them to my family and friends. 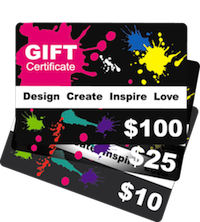 Thanks for having such amazing images and quality vinyl decals.